Here are some of the celebrities who died in 2018. The year 2018 has seen some major celebrity demises. We pay our tributes and remember the famous faces that passed away last year and have a look at their lives, careers and the lasting memories and the legacy they have left behind. Sri Devi was an Indian actress who worked in Tamil, Hindi, and Kannada films. The actress’ unfortunate death was highly publicized and left all her fans in shock. 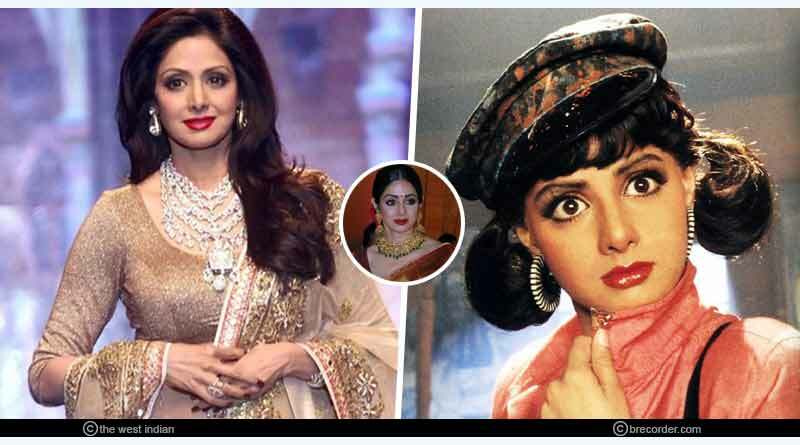 Sri Devi passed away on 24 February 2018 at the age of 54 in Dubai, the United Arab Emirates due to an accidental drowning in her bathtub. The tragic demise crippled her husband Boney Kapoor and his family on an unprecedented level. She died at about 1.45 am in Mumbai on 17 July 2018 at the age of 62 while being treated at Mumbai’s Sujay Hospital in Vile Parle for a kidney ailment. 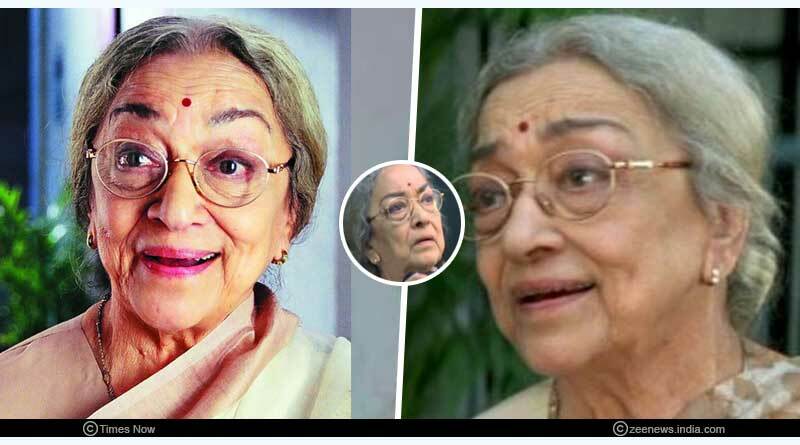 Rita Bhaduri was a Veteran actress, who worked extensively in films and television shows. She was suffering from a kidney ailment and her many of her organs were affected. She passed away due to cardiac arrest. Kavi Kumar Azad had passed away on 9th July 2018; as per the news reports, he died due to a cardiac arrest (heart attack). 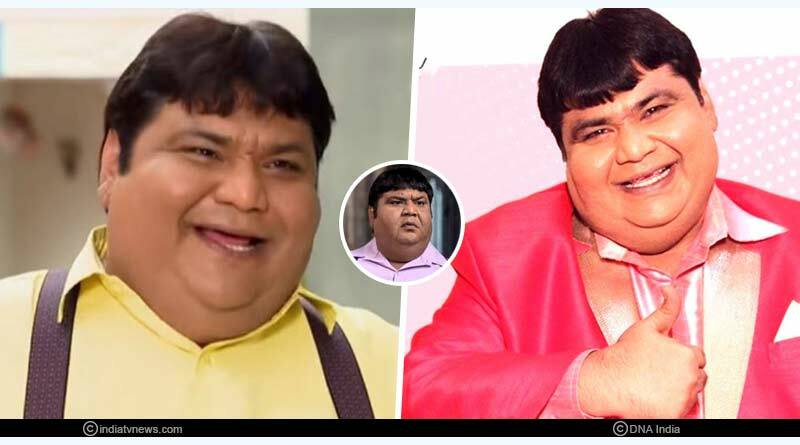 He was an Indian actor and writer who played the character of Dr. Hansraj Hathi in “Taarak Mehta Ka Ooltah Chashmah”, a popular Indian television show. 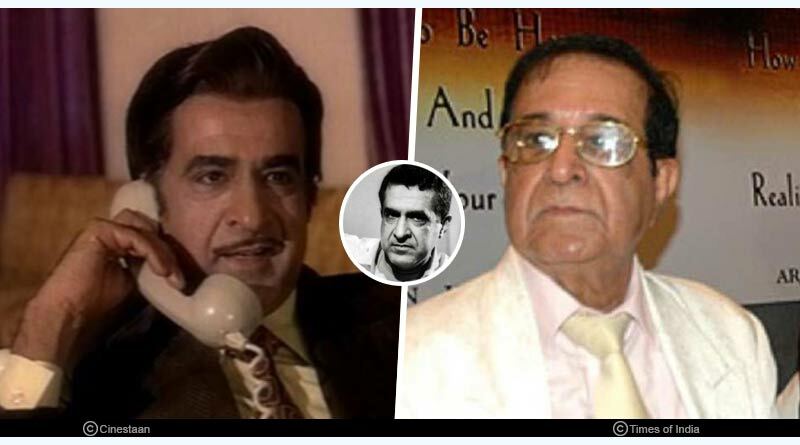 His death was heart-shattering for many of his fans and the entire team of “Taarak Mehta Ka Ooltah Chashmah”. Actor Narendra Jha passed away at the age of 55 on 14 March 2018 due to a massive heart attack. He was undergoing treatment at the Kokilaben Hospital, Mumbai. 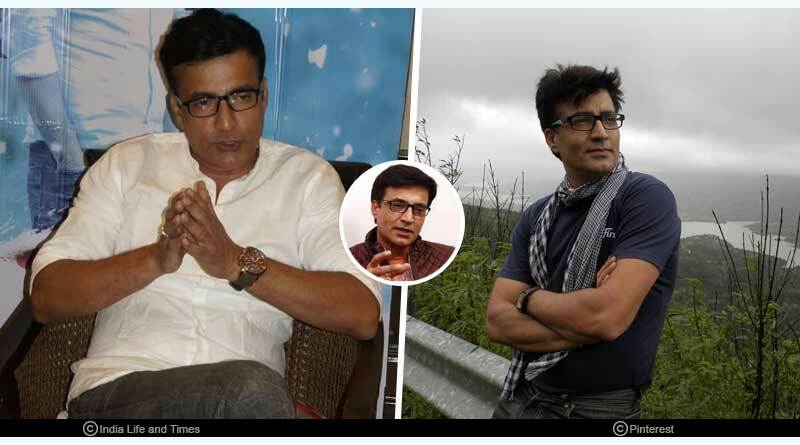 Actor Narendra Jha was known for his work in films like Raees, Haider and Kaabil and some TV soaps. His last appearance was in the action film Race 3. He was in Wada with his wife Pankaja Thakur as he needed rest after suffering from a minor attack a few days before his death. Ava Mukherjee was a face who was known nationally through various commercials and supporting roles in films. 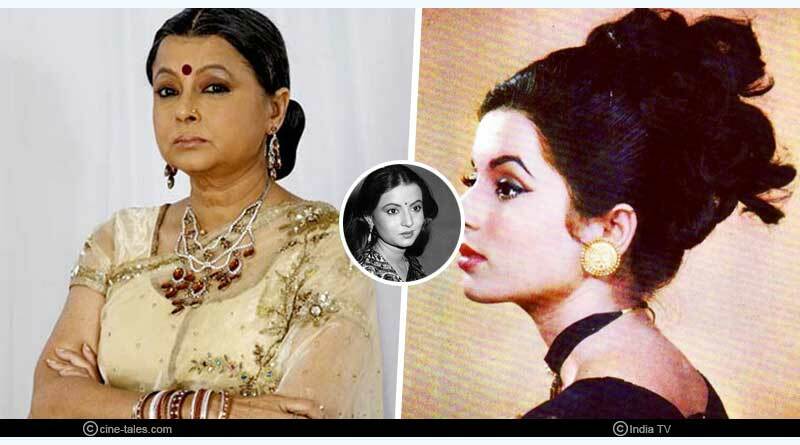 The actress passed away on January 15, 2018, in Mumbai, at the age of 88. Her major breakthrough came with the film ‘Devdas’ in 2002, where she played Shah Rukh Khan’s grandmother. In spite of not doing many Bollywood films, she was a familiar face across the country. 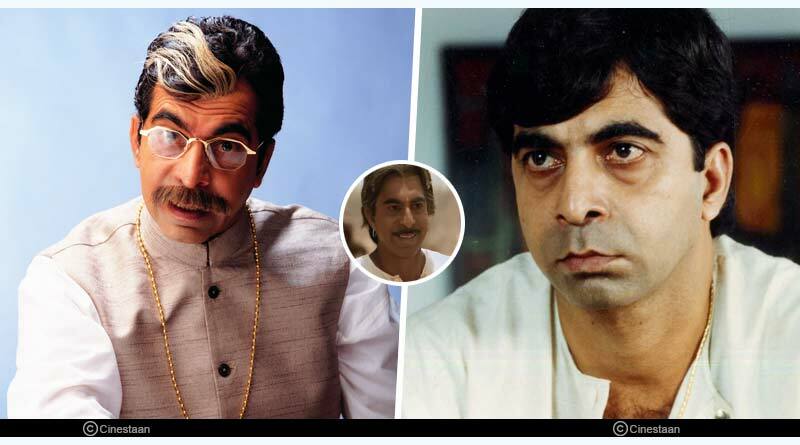 Actor Shri Vallabh Vyas died at 9.30 am on January 7, 2018, at the age of 60 in Jaipur. The last rites took place in the evening of January 7, claim sources. Vyas featured in approximately 60 films and a number of television shows. His memorable works include the characters he played in films like Lagaan, Sardar, Sarfarosh, Shool and Dil Bole Hadippa. Kader Khan was an Afghan-born Indian-Canadian film actor, screenwriter, and director. He appeared in over 300 films and wrote dialogues for about 200 films. Khan made his debut with the film Daag, starring Rajesh Khanna in the main lead role, wherein Khan played the supporting role as an advocate. He then played as a supporting artist with roles in Dil Diwana, Muqaddar Ka Sikandar and Mr Natwarlal. He was admitted to a hospital in Canada and his son confirmed that his last rites will be conducted in the country. 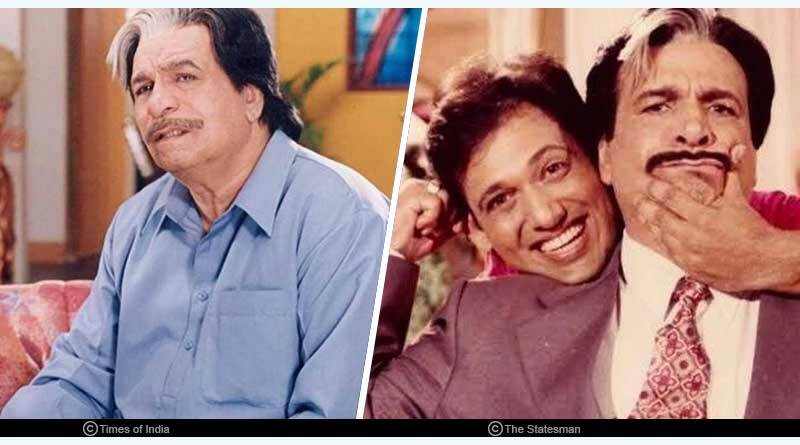 According to reports, the 81-year-old, Kader Khan was suffering from breathing issues and had been put on BiPAP ventilator in a hospital in Canada. He passed away on 31 December 2018 at 6 pm as per Canadian time due to prolonged illness. He was in the hospital for 16-17 weeks. Arjun Hingorani was a veteran filmmaker who launched actor Dharmendra in Bollywood with the film “Dil Bhi Tera Hum Bhi Tere”. The director-producer breathed his last breath at the age of 92 at Vrindavan in the North Indian state of Uttar Pradesh. The last rites of the deceased filmmaker were performed in the Vrindavan Dham. Hingorani, whose career spanned three decades that began from the 1960s, is mostly remembered for frequently collaborating with Dharmendra. After launching Dharmendra, Hingorani developed a close friendship with him, and the duo went on to work in films like “Kab? Kyoon? Aur Kahan?”, “Kahani Kismat Ki”, “Sultanat” and “Kaun Kare Kurbani”. 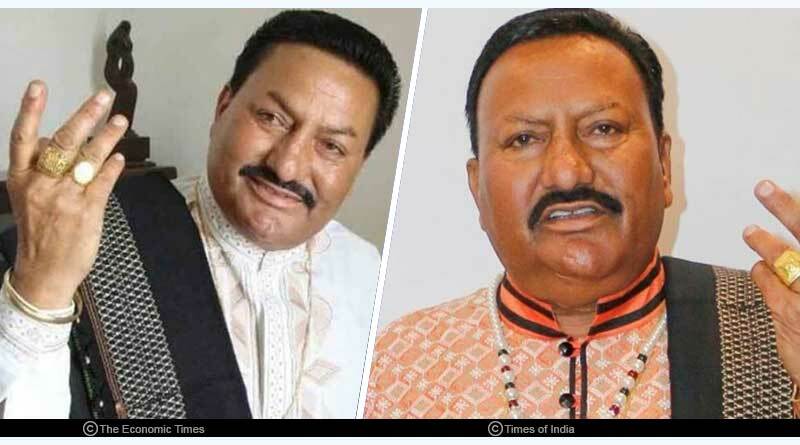 Sufi singer Pyarelal Wadali is one of the legendary Sufi singers from duo “The Wadali Brothers”. He passed away on 9 March 2018 after suffering a cardiac arrest at Fortis Escorts Hospital in Amritsar. He breathed his last breath at 4 am at the ripe age of 75. Pyarelal Wadali comes from the fifth generation of singers and musicians. The Wadali Brothers were skilled in various genres of music like Gurbani, Kafi, Ghazal, and Bhajan. 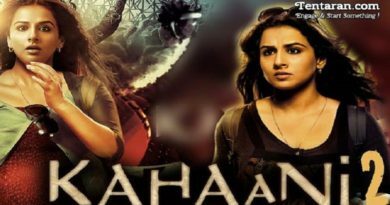 Some of their famous songs from Bollywood are ‘Aye Rangrez Mere’ from the film ‘Tanu Weds Manu’ and ‘Ik Tu Hi Tu Hi’ from film ‘Mausam’.